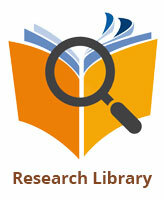 By wp_admin in Academic Conferences, News on March 24, 2019 . 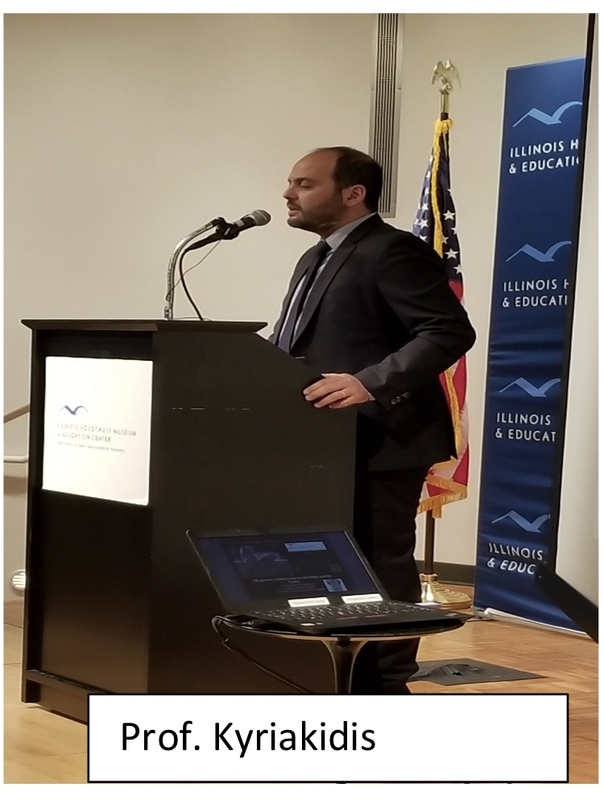 Skokie – A sellout crowd of more than 350 participants attended the 100 th Commemoration of “The Great Catastrophe,” held on April 7 th . 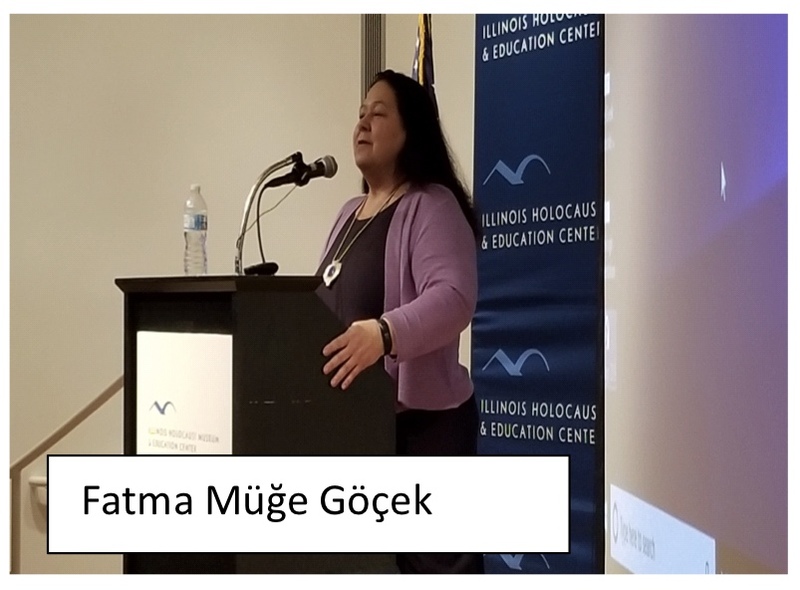 The Illinois Holocaust Museum and Education Center hosted the event, in collaboration with the Asia Minor and Pontos Hellenic Center, the Pontian Society of Chicago, the Pan Pontian Federation of USA and Canada, the Pan-Pontian Youth Association of USA and Canada. 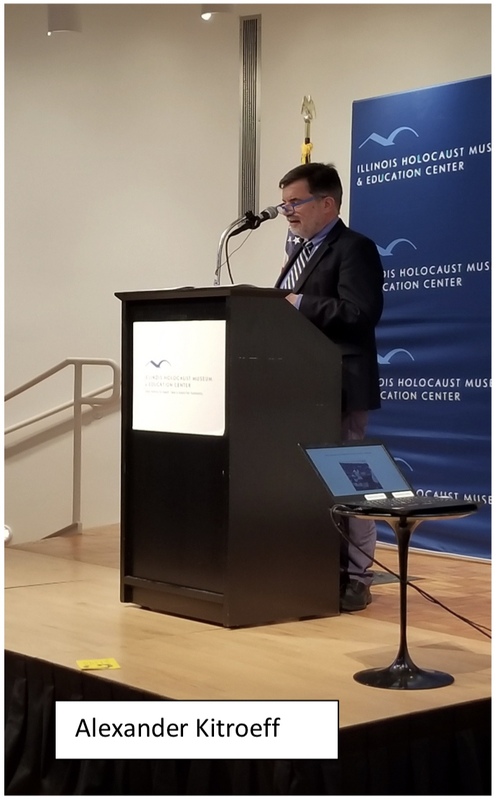 Kelley Szany, Vice President of Education and Exhibitions at IHMEC, welcomed the guests by reminding them of the IHMEC mission of honoring those whose lives were lost in the holocaust and in other genocides around the world. 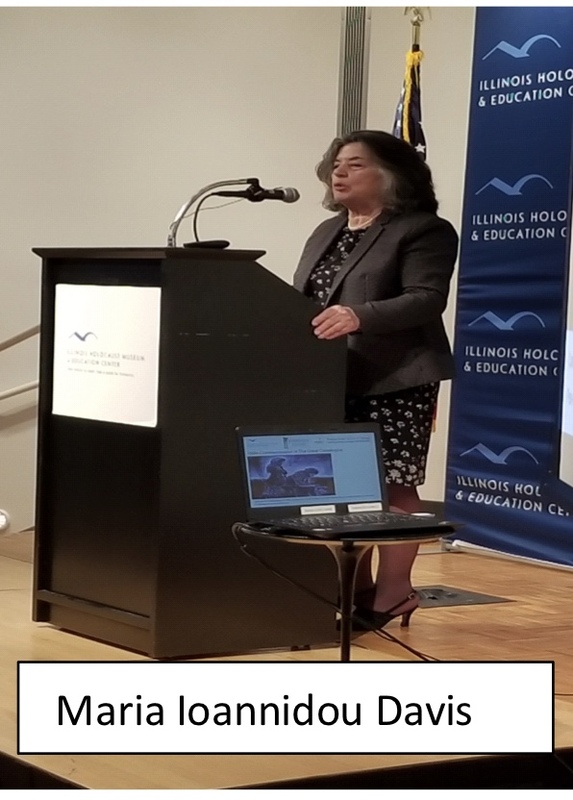 Maria Ioannidou Davis, Board member of AMPHRC and docent at the IHMEC, was raised by her Pontian grandparents from Trapezounta. She expressed the similarities of “surviving and thriving” between the Holocaust survivors and the Asia Minor refugees. 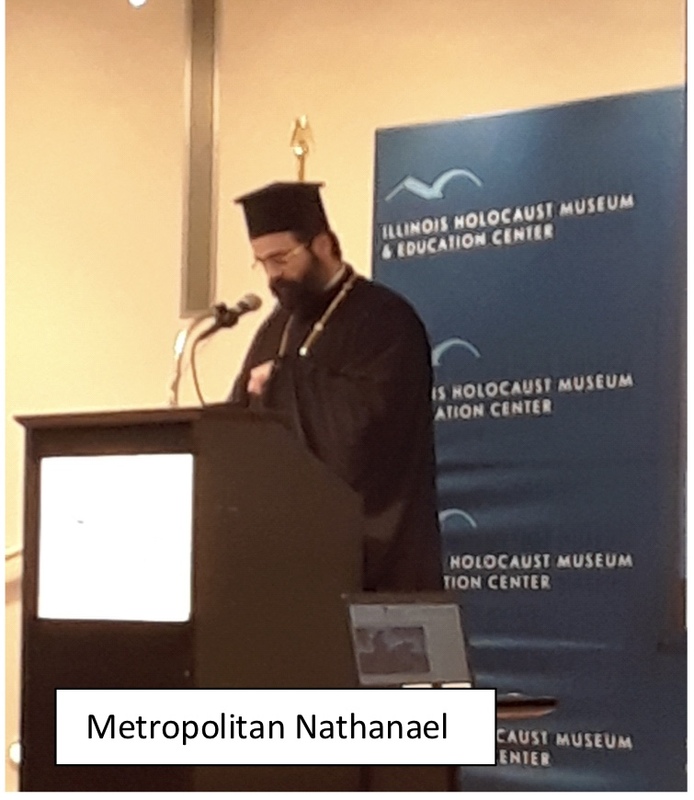 In his remarks, His Eminence, Metropolitan Nathanael of Chicago offered expressions of peace, prayer and forgiveness Maria Ioannidou Davis even as he remembered his own ancestor’s genocide suffering at the hands of the Ottoman Turks. The symposium, moderated by Ron Levitsky, brought together a distinguished panel of genocide scholars, including Theodosios Kyriakidis, professor of Pontic studies at the University of Thessaloniki. Kyriakidis provided a historic overview of Pontos and Asia Minor, including the cultural and historic contributions that these ancient people provided. 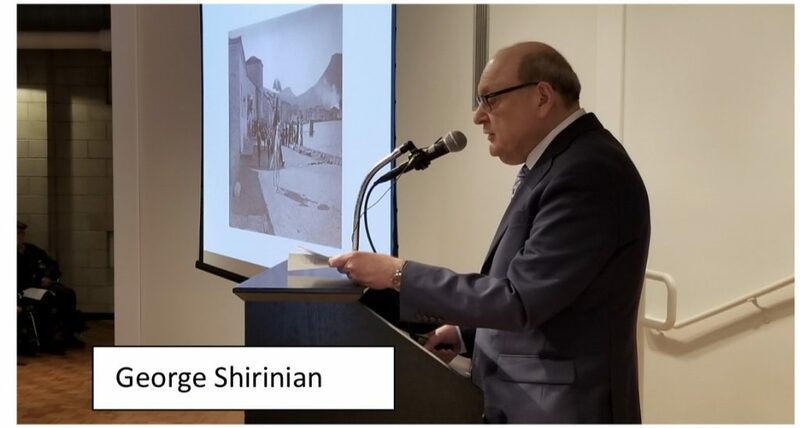 Canadian-born author and editor, George Shirinian took the audience through heart-wrenching episodic accounts of the genocide of the Ottoman Greeks, including vivid accounts of the massacre of Greeks and Armenians in the burning of Smyrna in 1922. Despite these brutal acts, the Greeks of Asia Minor and Eastern Thrace still managed to prosper after their forced removal from Ottoman Turkey during the 1923 population exchange. 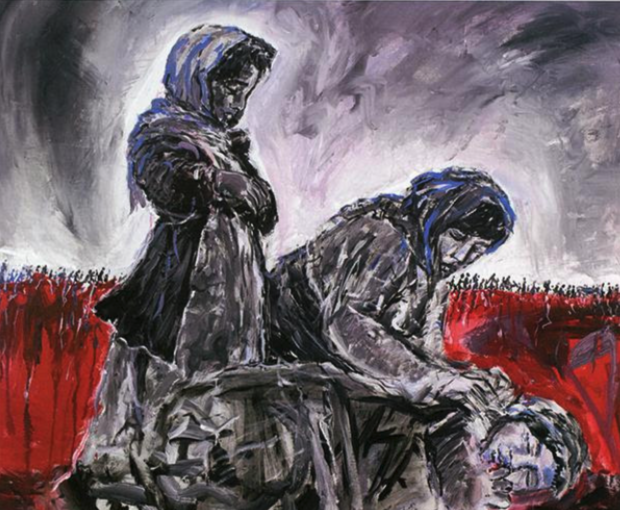 According to Alexander Kitroeff, Professor of History at Haverford College, after resettling in Greece the genocide survivors modernized Greece by contributing in commerce, city development, education and the arts.